State Report - Slide 6 & animations! Use the special like to add a fun state cartoon to your slide! 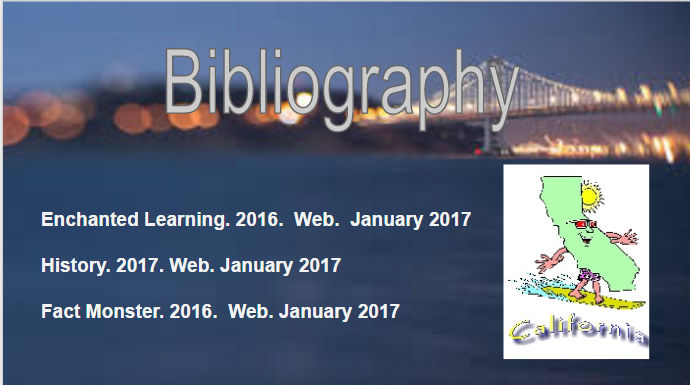 bibliography slide 5th grade from Jennifer DeRita on Vimeo.